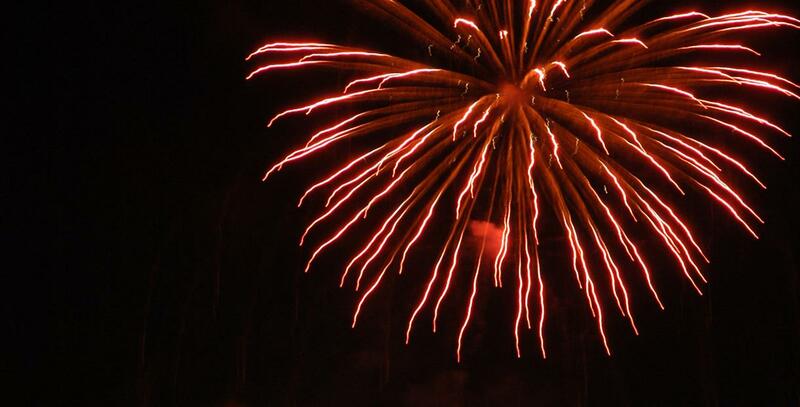 Every 5th of November, Weymouth host such amazing displays on the beach, celebrating Bonfire Night and Guy Fawkes. This family friendly event, each year, gathers thousands of locals along the esplanade, all to celebrate and enjoy the wonderful night. We have the current timetable for the night, and it's looking good to us!